The change valve of Model 503 is arranged at a 90° angle. 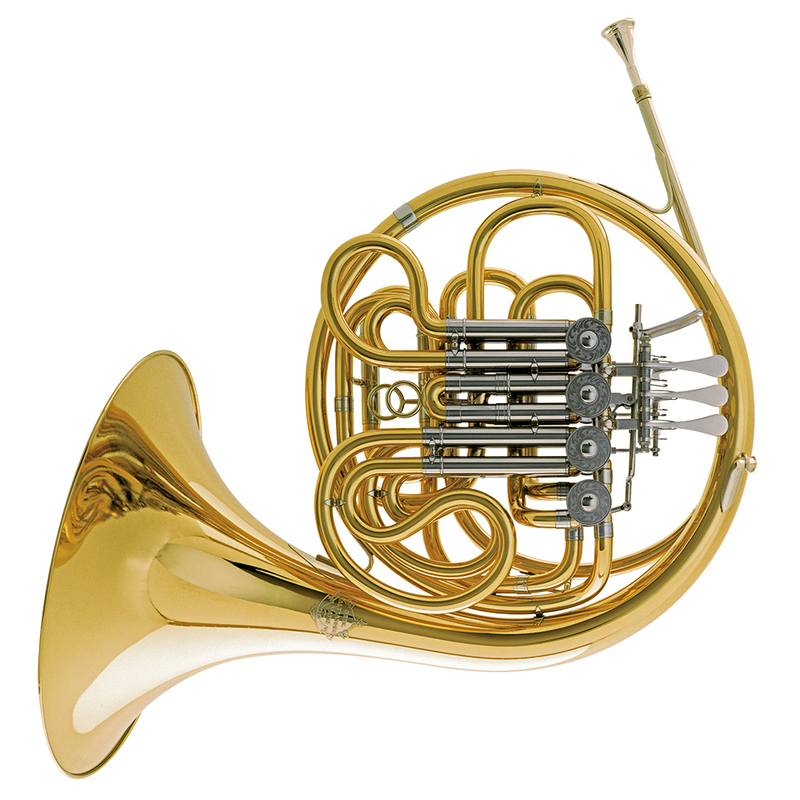 Model 503 has been chosen twice as the winner of the German Musical Instrument Award (1995 & 2005). A fully featured instrument designed to satisfy professional demands.